Now is Liberty Grands time! 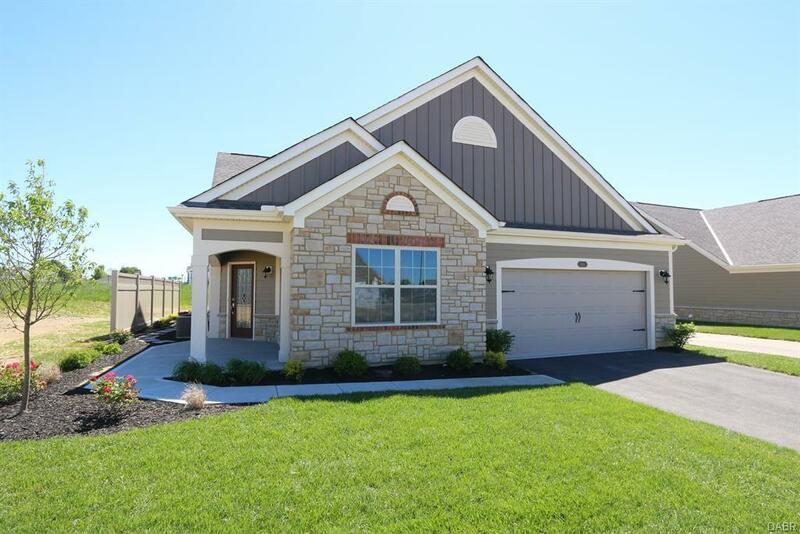 Conveniently located near new Liberty Center & easy access to hwys. Gourmet kitchen w/SS hood range & built-in oven/microwave combo, granite, SS, hardwood walkout to covered outdoor terrace wired for outdoor ceiling fan. Enjoy abundant living space & amenities. Base Price $350,000. Visit the Clubhouse to view the models.